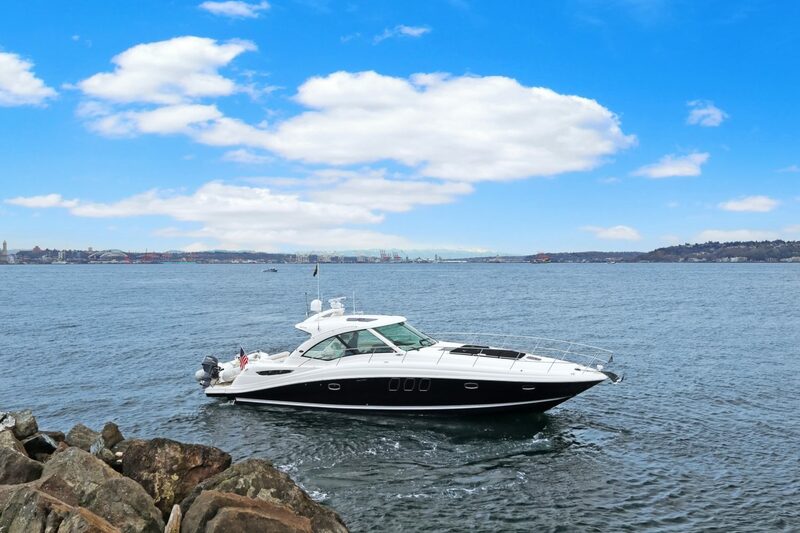 Irwin Yacht Sales is the Northwest’s longest running premier boat and yacht brokerage. We specialize in matching our clients’ individual needs with the boat or yacht of their dreams. 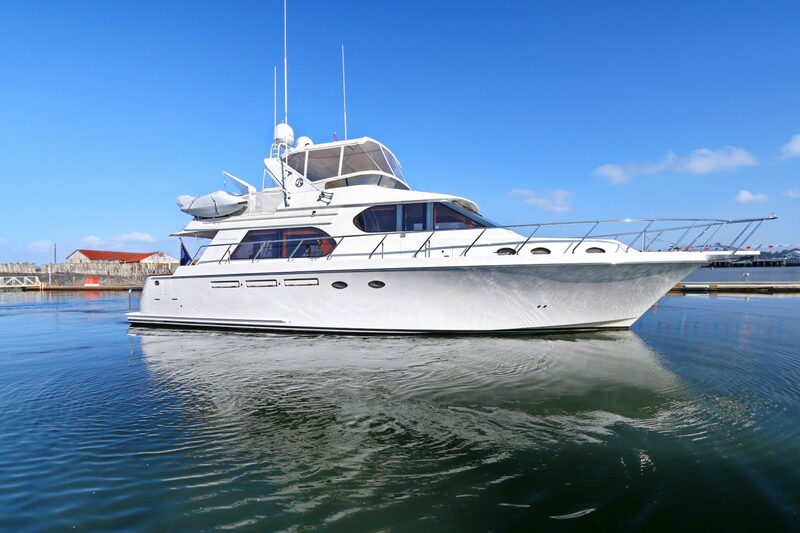 Our experienced staff will guide you through the listing and selling process, help acquire financing, assist in locating and purchasing new and pre-owned vessels, provide buyer representation, and will be there from start to finish in every boat or yacht sale. 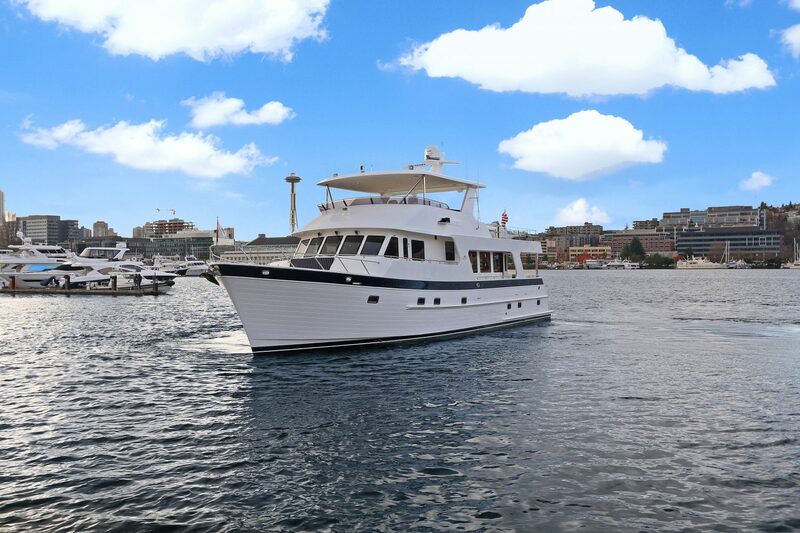 We have recently moved our Main office to the South End of Lake Union, and a NEW office on Hayden Island in Portland, Irwin Yacht Sales is positioned to provide the type of brokerage services that consistently exceeds our clients’ expectations. We welcome the opportunity to speak with you.